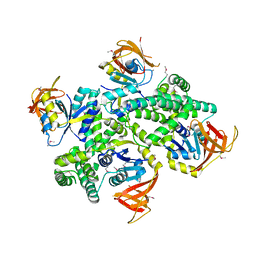 主引用文献 A domain of a functionally unknown protein from Methanocaldococcus jannaschii DSM 2661. 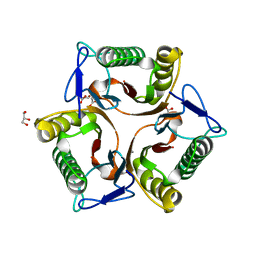 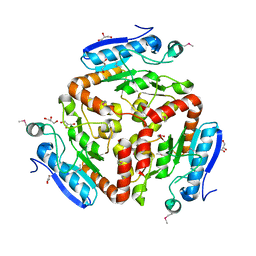 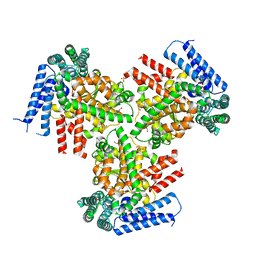 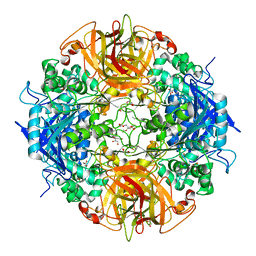 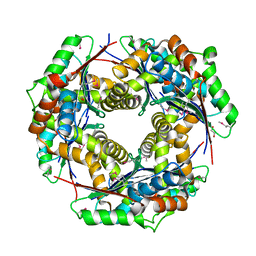 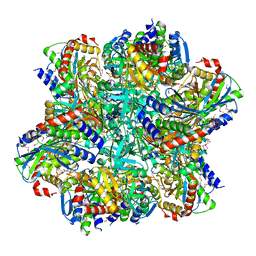 主引用文献 Crystal structure of putative DNA binding protein from Methanocaldococcus jannaschii. 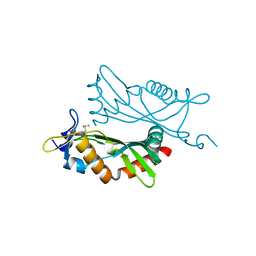 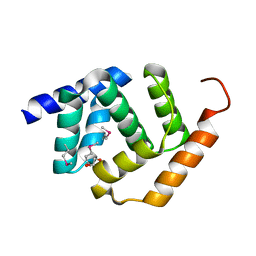 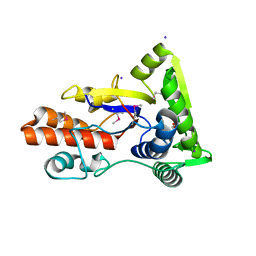 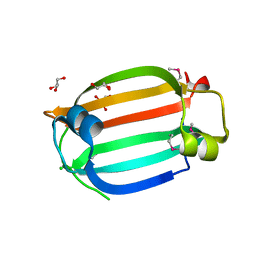 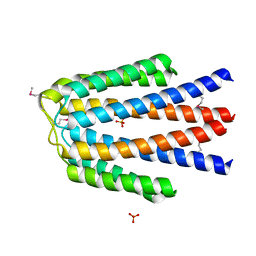 主引用文献 WrpA Is an Atypical Flavodoxin Family Protein under Regulatory Control of the Brucella abortus General Stress Response System. 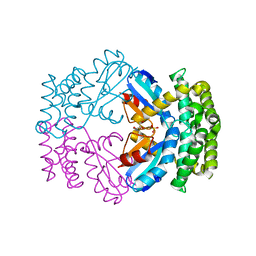 主引用文献 New aminopeptidase from "microbial dark matter" archaeon. 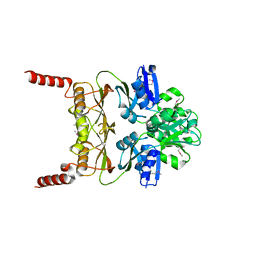 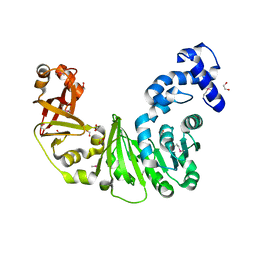 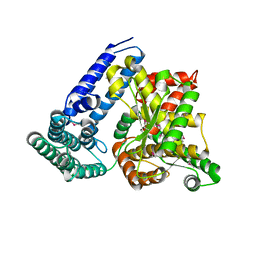 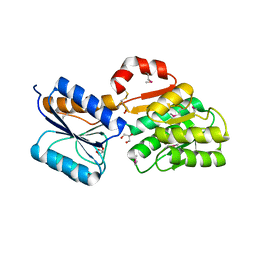 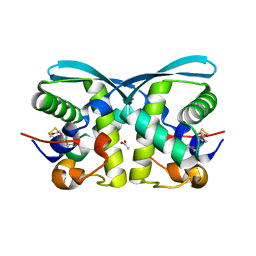 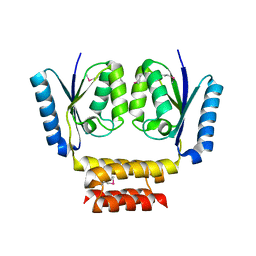 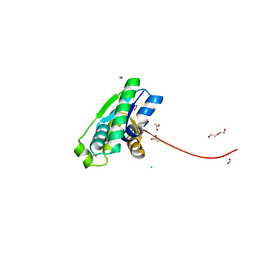 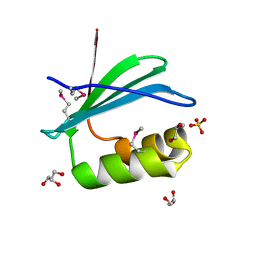 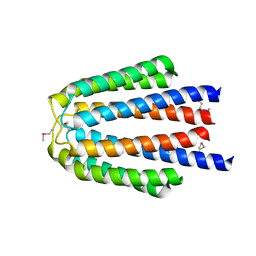 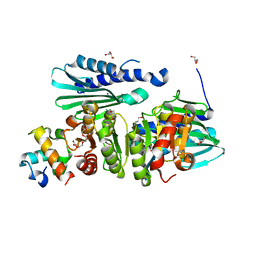 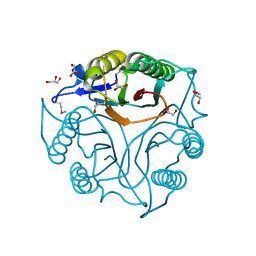 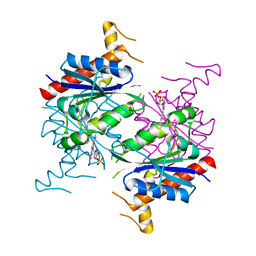 CRYSTAL STRUCTURE OF A PUTATIVE PROTEIN-DISULFIDE ISOMERASE FROM PSEUDOMONAS SYRINGAE TO 2.5A RESOLUTION. 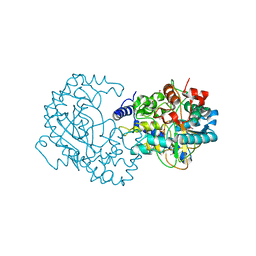 主引用文献 Crystal structure of a putative protein-disulfide isomerase from Pseudomonas syringae to 2.5A resolution.